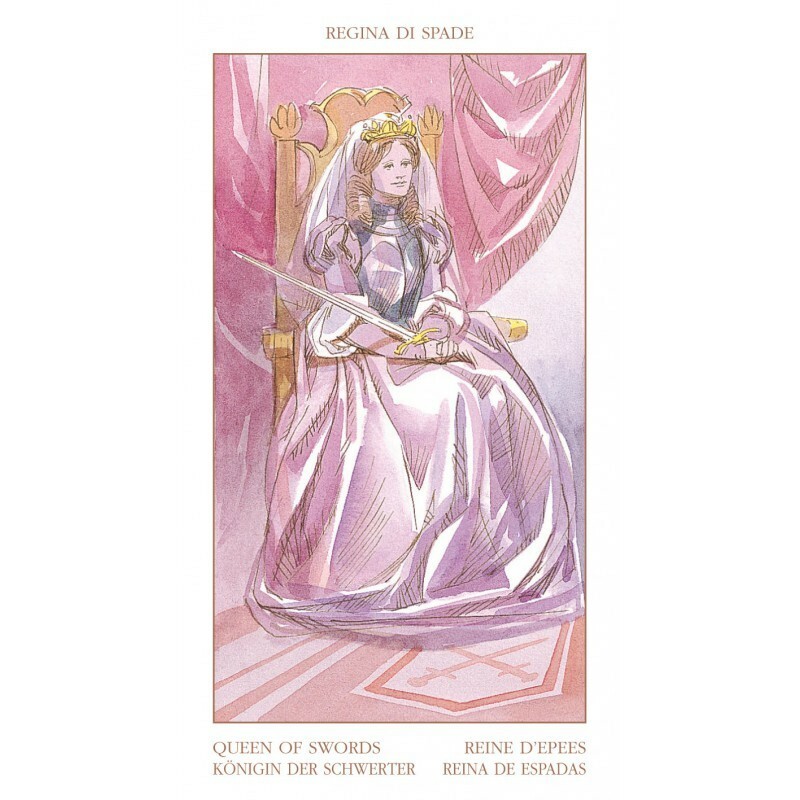 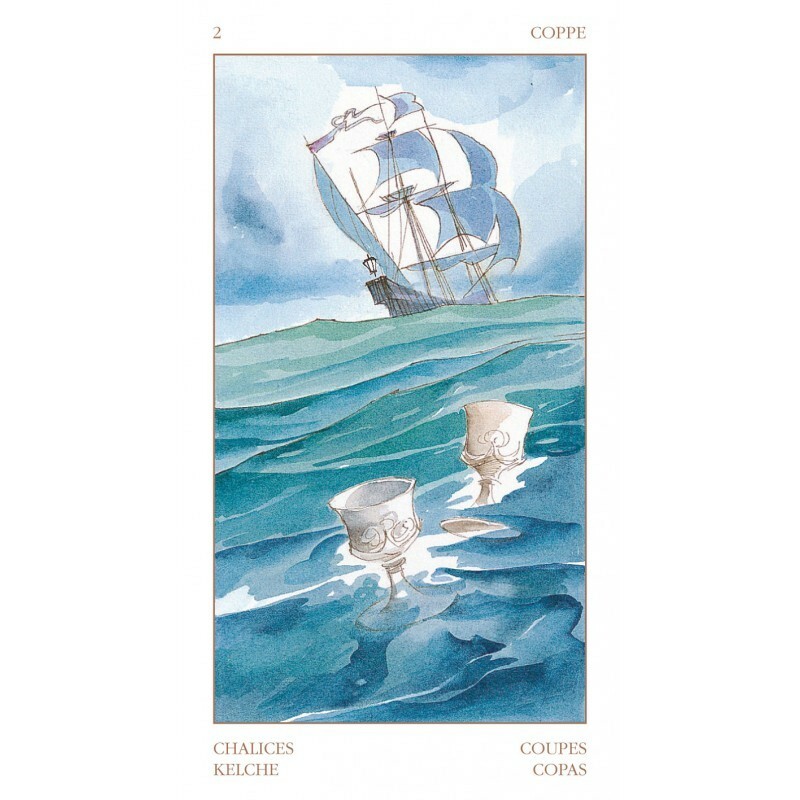 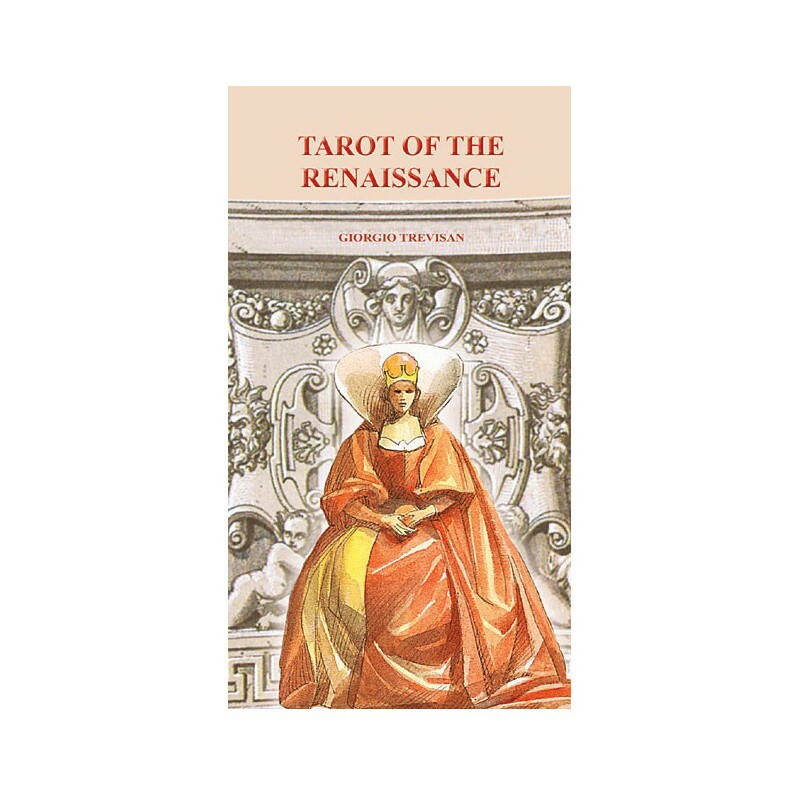 Tarot of the Renaissance - Tarot Bulgaria ltd. 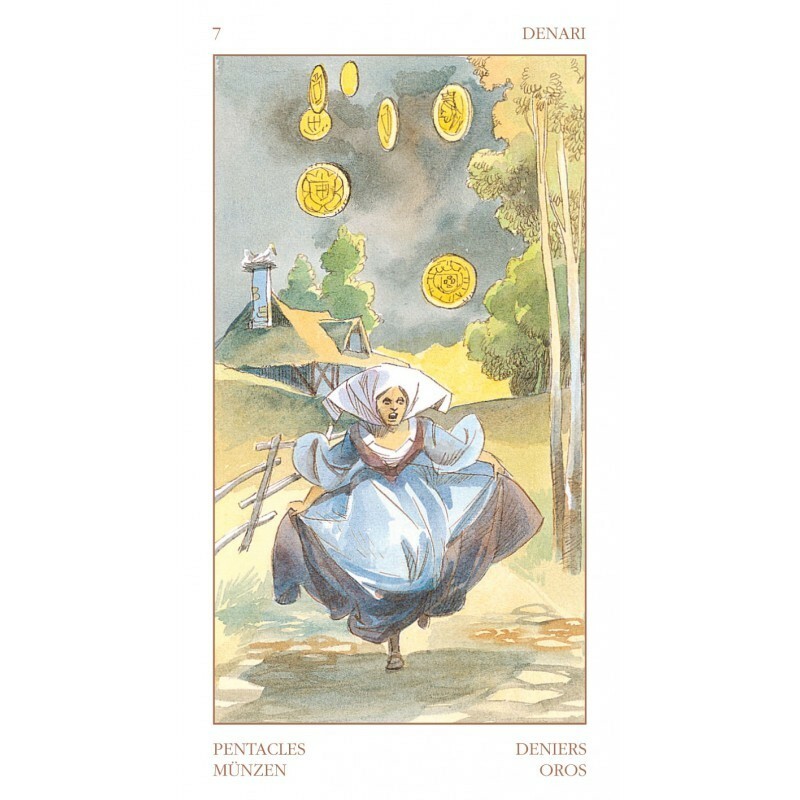 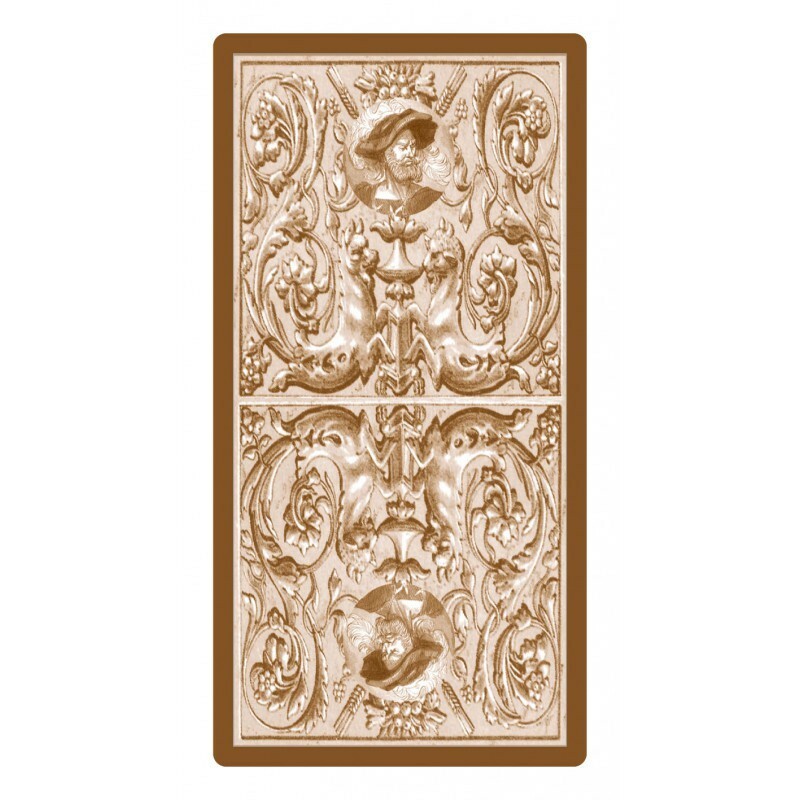 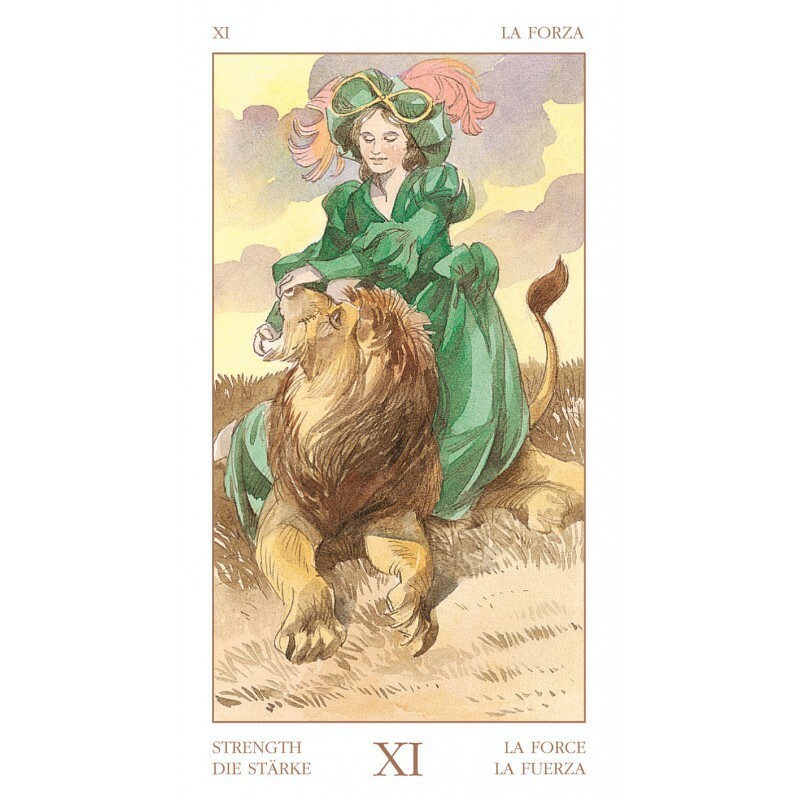 The spirit of the Renaissance is diffused in these cards: life in castles and noble palaces, the poetry of refined courts, the hard work of common people in homes and along the roads. 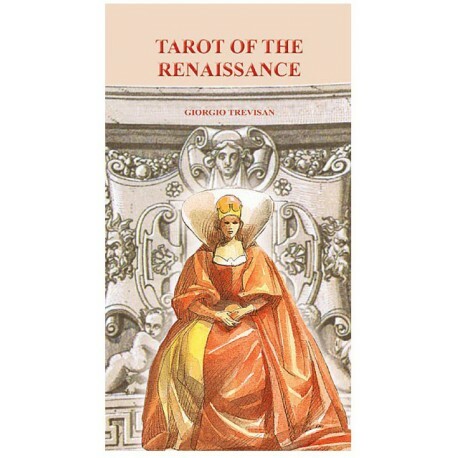 The glory of the knights, the intrigues of the nobles and the quarrels of the people, the spiritual anxieties of the mystics, the longing for knowledge by magicians and alchemists: all are relived in the Tarot of the Renaissance.